This year’s festival hub at Copeland Park will comprise of both indoor and outdoor stages with music throughout the daytime and into the night. 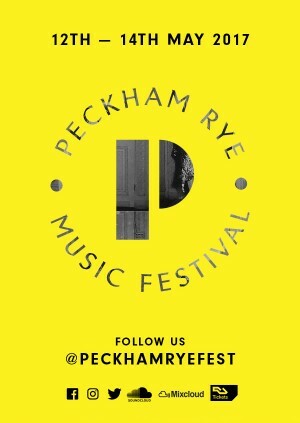 To ensure tickets are delivered safely and securely and to keep the price as low as possible for you, the ticket buyer, Peckham Rye Music Festival generally uses our E-ticket system unless otherwise stated. When you purchase tickets through Peckham Rye Music Festival, the full face value of the ticket is shown. This price is the price set by the event promoter and we pay this full amount to the promoter without any deductions.